The Watermark Sensor consists of two concentric electrodes buried in a special reference matrix material that is held in place by a synthetic membrane. The matrix material has been selected to reflect the maximum change of electrical resistance over the growth range of crop production, as well as to neutralize the effect of soil salinity. In operation, soil moisture is constantly being absorbed or released and the electrical resistance between the electrodes changes. This resistance is read by the weather station. 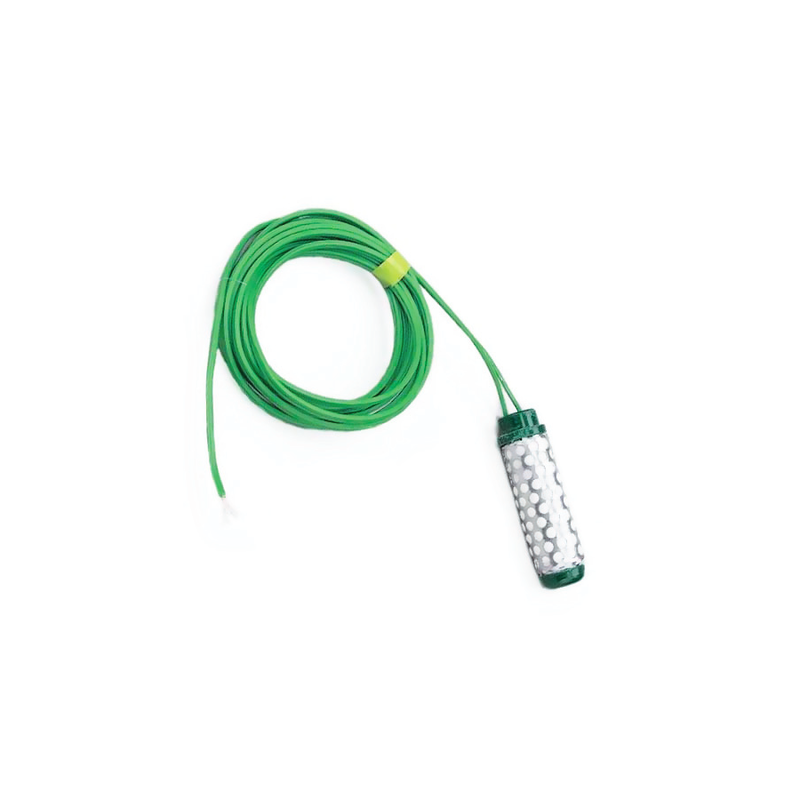 The sensor is manufactured from non-corrosive materials and lasts up to three years.